In the heart of Nara City, just north of Nara Park, lies Nara Juvenile Prison. 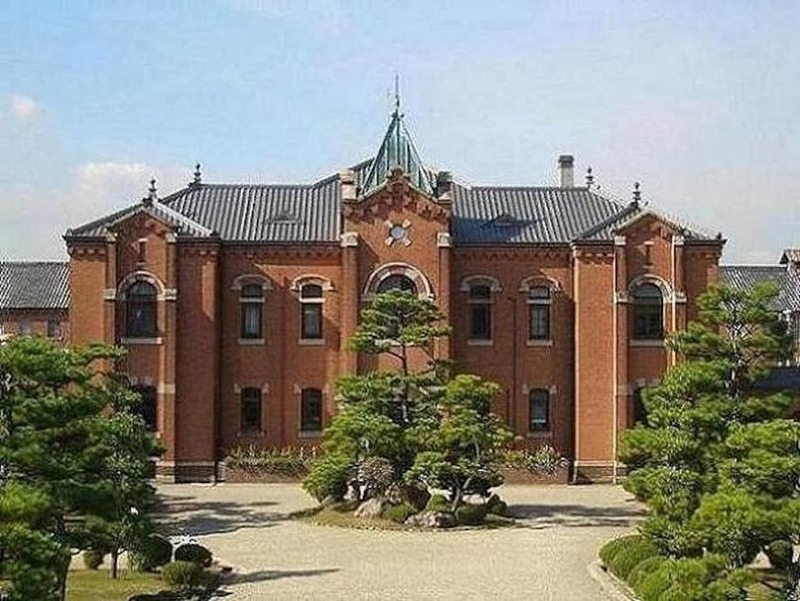 It was built in 1908 during the Meiji Period (1868-1912) and is considered one Japan’s “Big Five Meiji Prisons” along with facilities in Chiba, Nagasaki, Kagoshima and Kanazawa—proving once again that anything that can be ranked will be. Actually, it's a very beautifully designed complex considering its intended use, with a gorgeous domed archway and towering yet welcoming red brick facade. Don’t take our word for it though, just ask popular jazz pianist Yosuke Yamashita, who's also the chairman of the association that treasures Nara Juvenile Prison as a Modern Architectural Masterpiece. Yamashita may be a little biased as the grandson of the architect of Nara Juvenile Prison, but it’s still safe to say that this is a beautiful complex. However, a structure that large and old requires a fair amount of maintenance and a ¥3.6 billion (US$36M) renovation to improve its resistance to earthquakes is looming. The revenue it generates as a government-run museum doesn’t appear to be enough to cover these costs. So, they have turned to the private sector for help. The Ministry of Justice has offered companies the opportunity to manage Nara Juvenile Prison and turn a profit off it by turning it into a prison hotel. They also said they have already received interest from companies that specialize in this type of business. If all goes as planned, management of the juvenile prison will change hands at the end of the fiscal year next spring. Since no deal has been struck as of yet, there is no word when it might open as a hotel. It could be very nice when completed though, combining its elegant features with the novelty of staying in a prison. 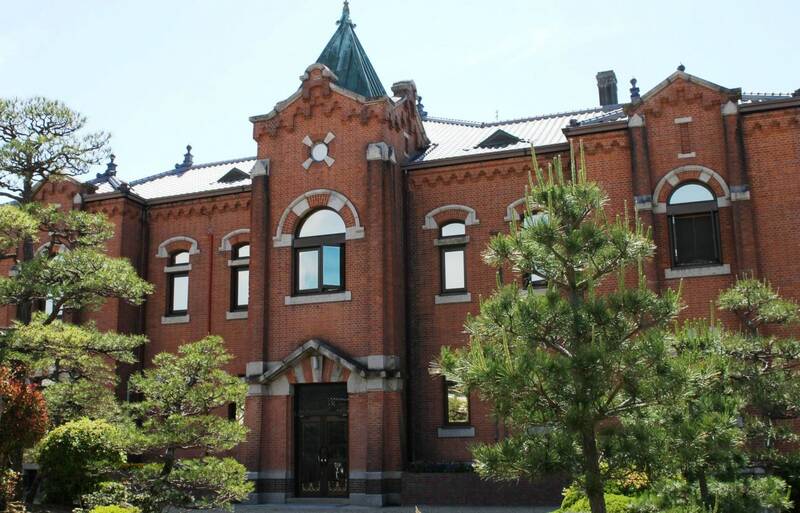 On the other hand, it has been said before that Japan doesn’t have the greatest track-record in the world when it comes to preserving old buildings, adopting a new-is-better stance overall. And with this being Japan’s first prison hotel, it remains to be seen if or how it might change in the spirit of making money. Even if that is the case, it’s still better than demolition. So, if you want to ensure you get a look at this original work of art, head down to Nara before next April. Or, if you’d like to spend the night in a possibly less original version of it, just hang on a bit longer.